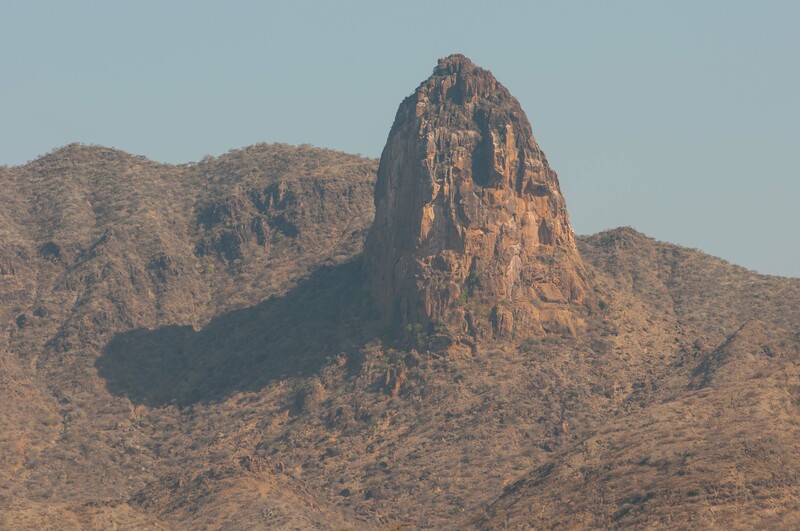 In many ways you can regard Turkana Land as largely unexplored which offers you an opportunity to make your own discoveries and experience true adventures like nowhere else. 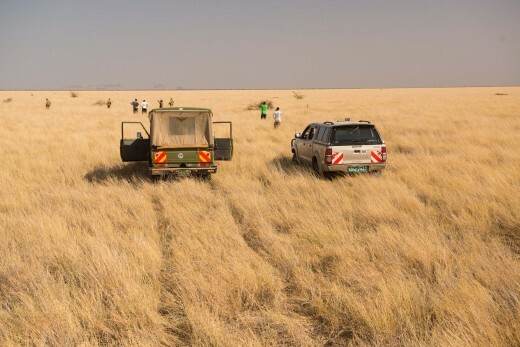 Enjoy the open spaces and breathe freely, something which is getting hard to find in other regions of Kenya and the world. There are many mountains, such as Silali Volcano, Loima Hills, Mogila Range or the Lokichar Hills that invite you for rewarding rock climbing and hiking tours. As camels are abundant in Turkana Land, you might also decide to use them as a support for carrying your equipment. Just be prepared to act as your own trail blazer and you will have the trip of your life time. These are truly virgin grounds which are waiting to be conquered by YOU! 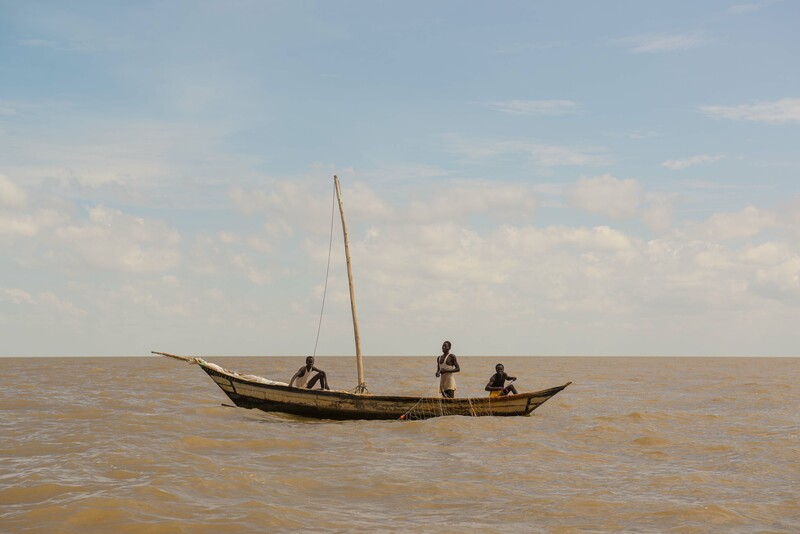 Lake Turkana, the infamous Jade Sea offers a huge potential for water sporting, whether you love swimming, boat riding or fishing trips. You could also do a sailing cruise with fishing dhows or try balancing on a traditional raft. Winds are favourable for both, wind surfing and kite surfing, though for the time being you will have to bring your own equipment along. Come, play in the wild! 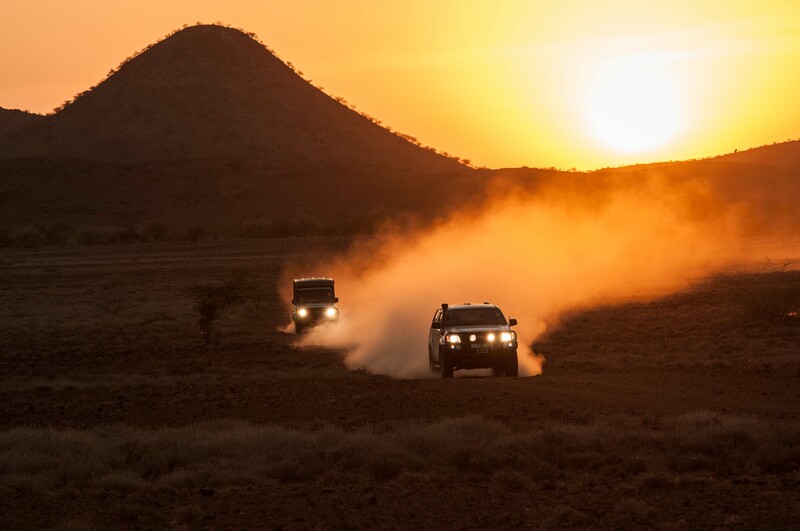 The vast lands of Turkana are a no-limits playground for cross bike riders, 4WD fanatics and GPS freaks, plus anybody else who loves to be out in the bunduz. Make the campfire your kitchen, starry skies your ceiling and the freedom to move in any direction at any time a normality.